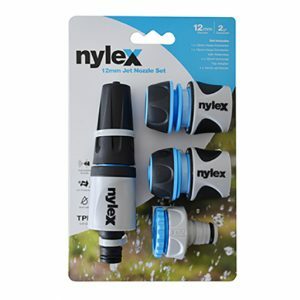 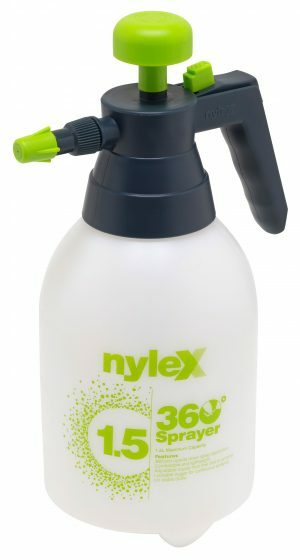 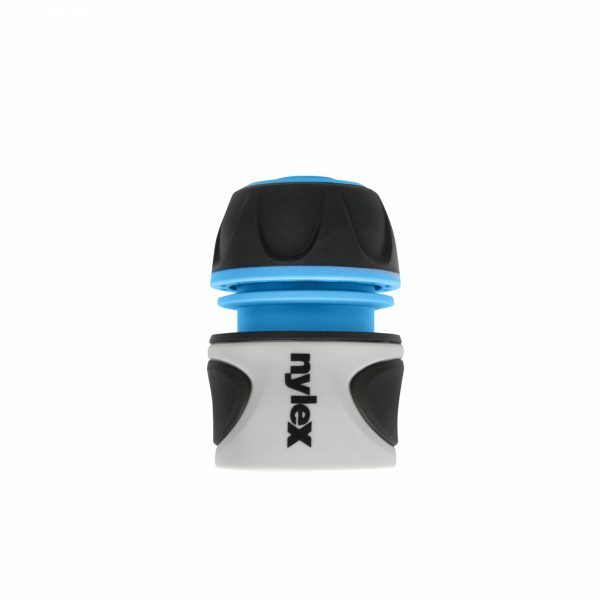 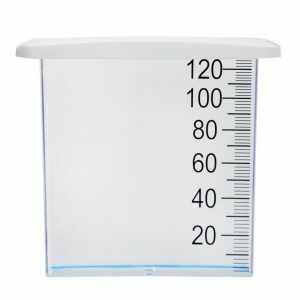 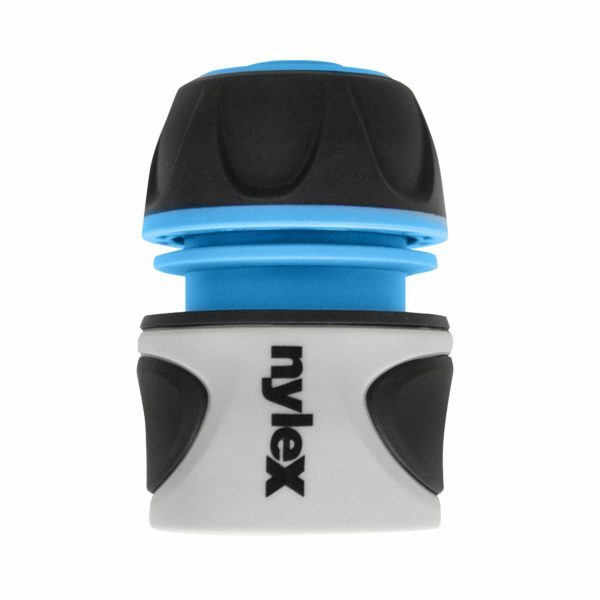 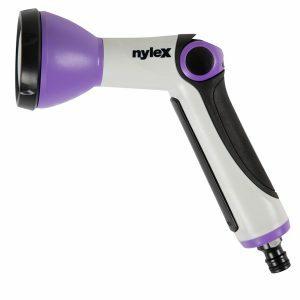 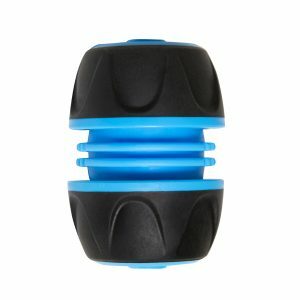 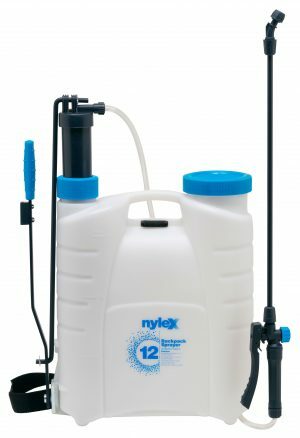 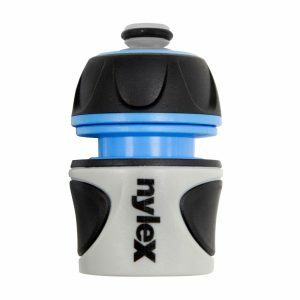 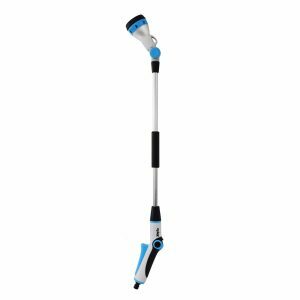 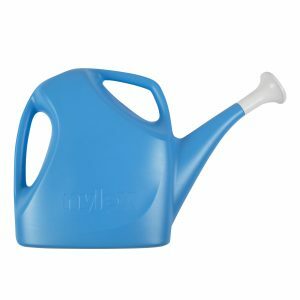 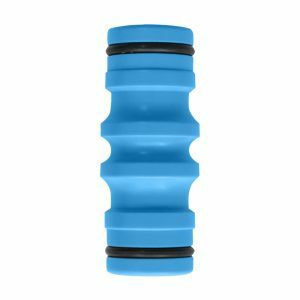 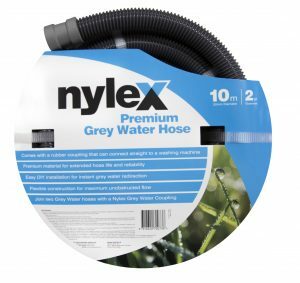 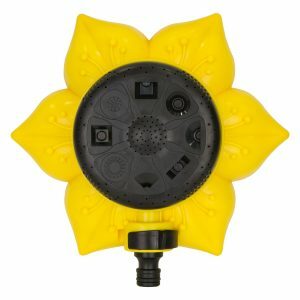 The Nylex anti-leak Hose Connector connects a 18mm garden hose to a standard tap adaptor. 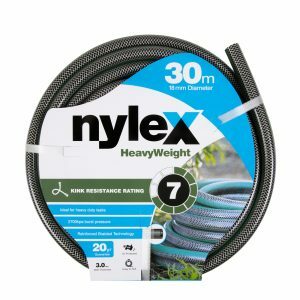 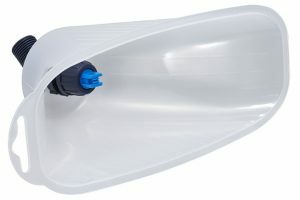 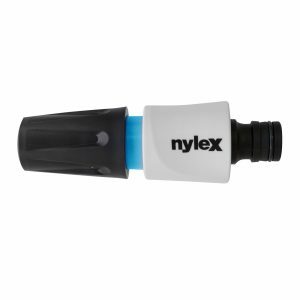 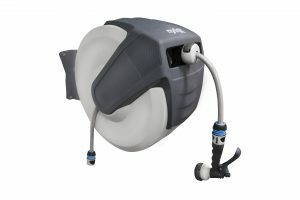 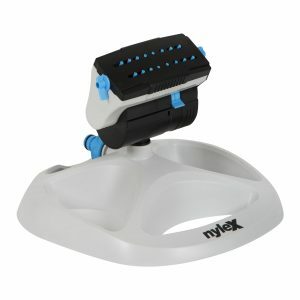 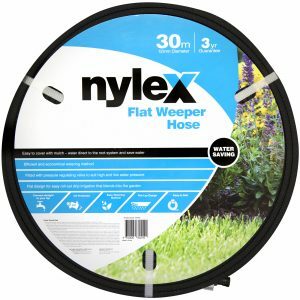 The Nylex 2 Way Coupling connects two hose connectors or irrigation lines. 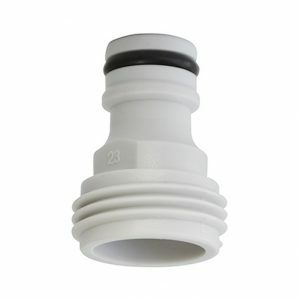 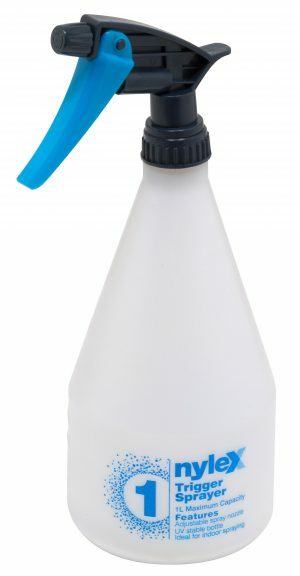 Fits into trigger guns, sprinklers and taps with an American (BSP) thread. 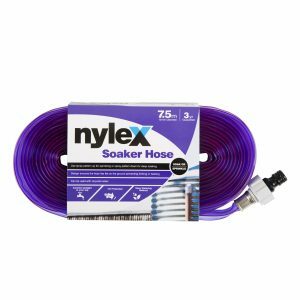 Remove hose accessories without turning off the tap.